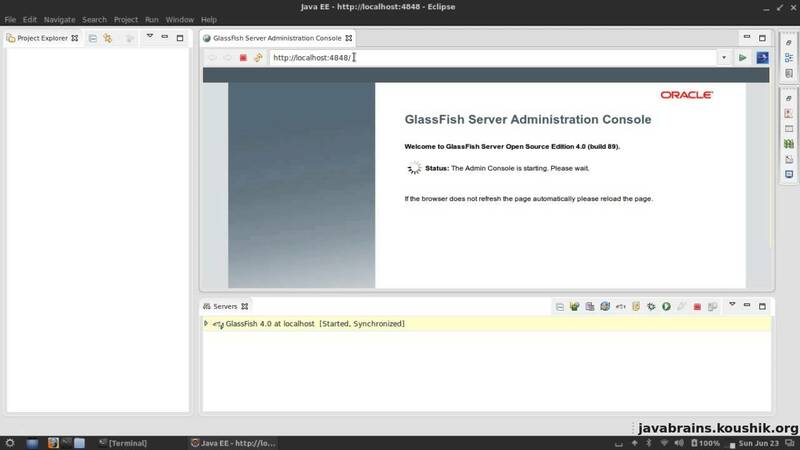 I am trying to create my first webservice using eclipse javaEE under Axis2, i am following this turorial eclipse tutorial to learn how to make it.I make the webservice but when i want to assure that the ws has been deployed through viewing it through URL, an HTTP status 400 occure.... 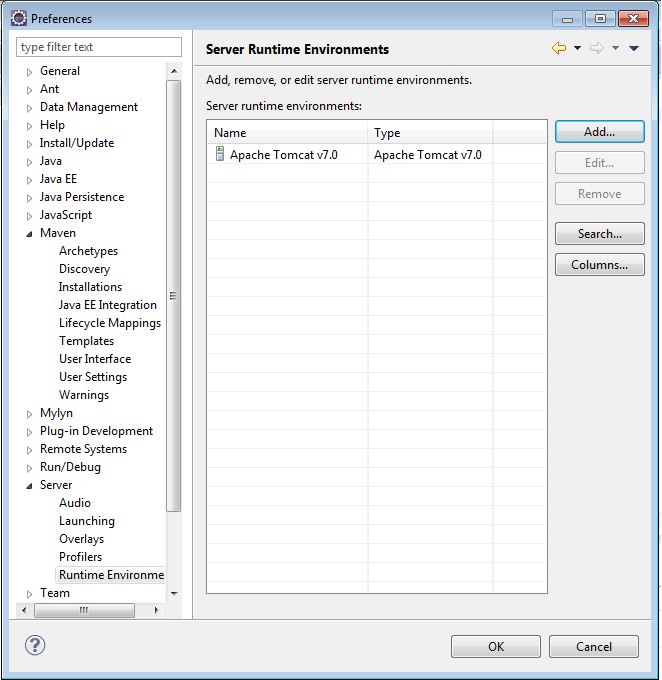 Using Eclipse IDE and Oracle WebLogic Server 11gR1, you can create a Web service project from an existing dynamic Web project by adding a Web Services facet. 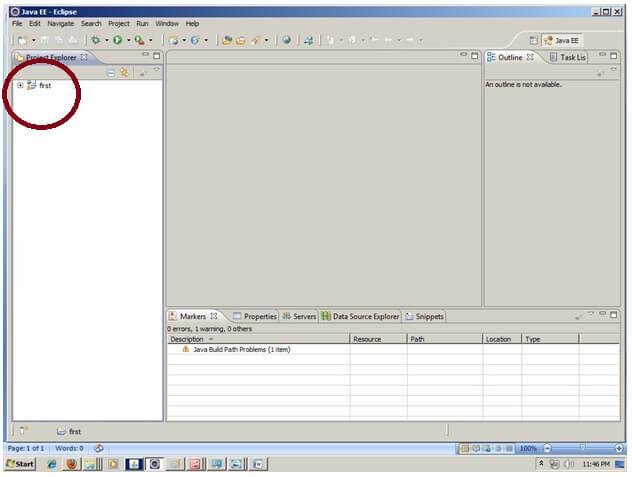 To do so, follow this procedure: Open your dynamic Web project in Project Explorer . 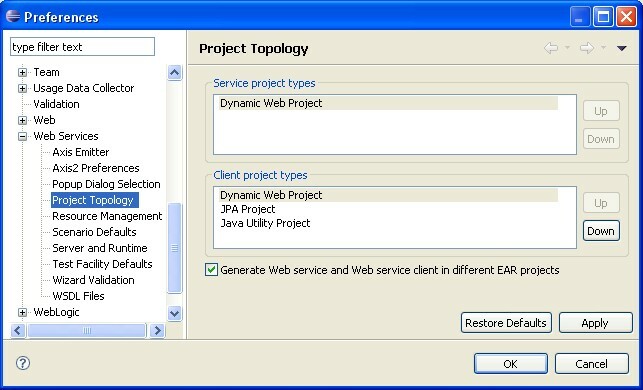 For an example on how to create a REST web service with Eclipse Neon and Tomcat 9, please refer to: Creating a REST Web Service with Eclipse Neon, Tomcat 9, JAX-RS Jersey 2.24 and Jackson.... With the WebSphere Application Server V8.5.5 Liberty Profile you can use EJBs in a Web Services programming model. We’ve added the EJB Web Services Sample to show this in the Liberty repository.